The Glyco Engine Piston Wrist Pin Bushing contains no remanufactured components, and is designed to operate in either city or highway driving. Engine Piston Pin Bushing The Glyco Engine Piston Wrist Pin Bushing contains no remanufactured components, and is designed to operate in either city or highway driving. Engine Crankshaft Main Bearing Set The Glyco Engine Crankshaft Main Bearing Set contains no remanufactured components, and is designed to operate in either city or highway driving. 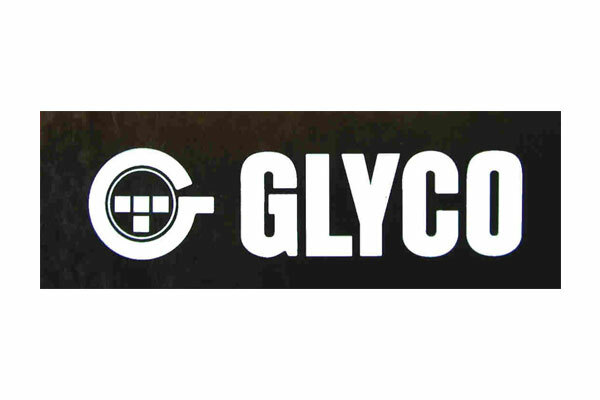 The Glyco Engine Connecting Rod Bearing Set contains no remanufactured components, and is designed to operate in either city or highway driving. Engine Connecting Rod Bearing Set The Glyco Engine Connecting Rod Bearing Set contains no remanufactured components, and is designed to operate in either city or highway driving.